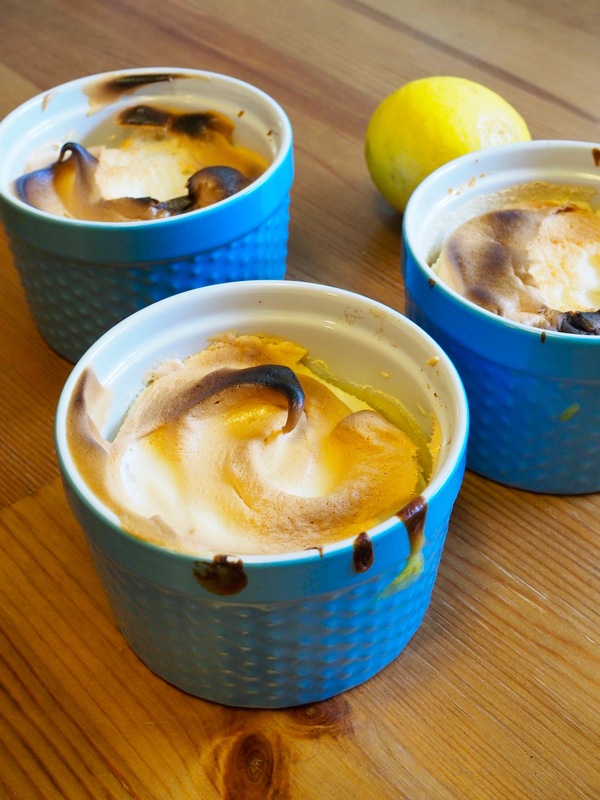 Lemon Meringue Pots de Creme — Oh Wonderful! 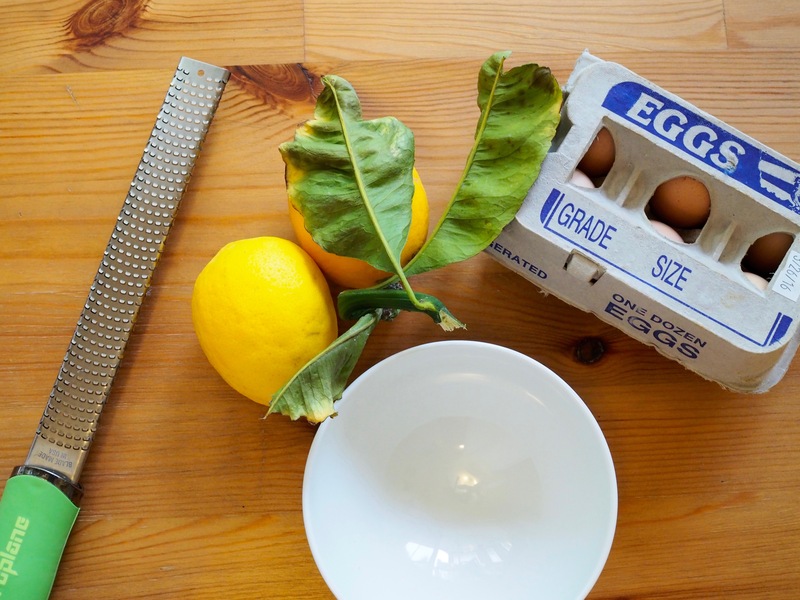 A few weekends ago, I had nearly a dozen lemons in my refrigerator, a fresh dozen of eggs and more than enough time on my hands. As a longtime fan of lemon bars but not enough space in my countertop oven, it was unilaterally decided that I’d make Lemon Meringue Pots de Creme. A weekend well spent (in my world) is one with Ru Paul’s Drag Race playing in the background while zesting lemon after lemon. Seriously, you should try it sometime. 1. 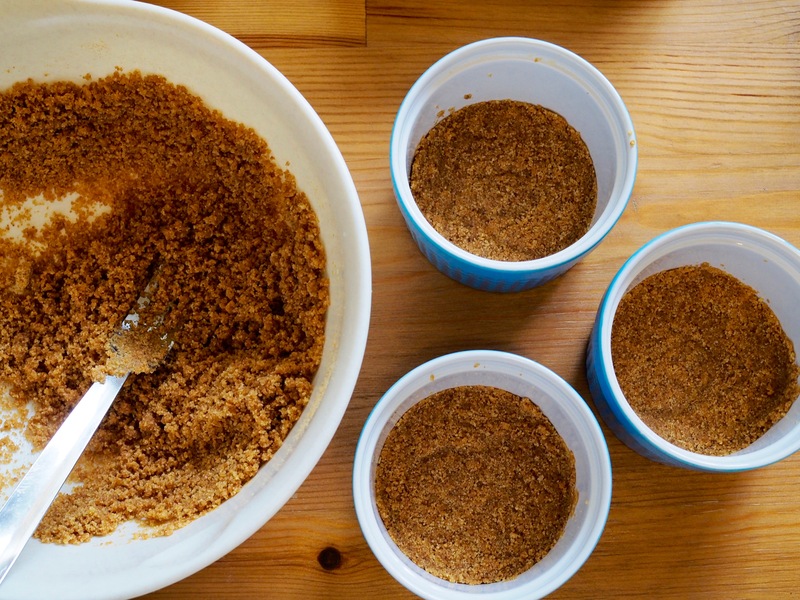 Crush your whole graham crackers into crumbs with a food processor. If you don’t have a food processor in your arsenal, just stuff the graham crackers in a Ziploc bag, leave a little portion of the bag unzipped and crush until your heart’s content. 2. In a large bowl, combine the sugar, butter and graham crackers together. 1. Preheat your oven to 350 degrees Fahrenheit. In each of your baking containers, compact 1/4 inch of graham cracker crust to the bottom of each cup with your fingers or fist. 2. Pop your compacted crust into the oven and bake for 10 minutes. This will prevent your crusts from getting soggy when your pour in your custard. 3. Meanwhile, whisk your egg yolks in a medium bowl until smooth. Set a non-reactive pan on medium heat and whisk 3/4 cup of the sugar, cornstarch, flour, water, lemon zest and lemon juice together and bring to a boil. Be sure to whisk vigorously to prevent clumps from forming and once it reaches a boil, bring down to a simmer. 4. Whisk a small amount of your warm custard into your medium bowl of egg yolks to temper the mixture. Pour your egg yolks into the pan, along with the butter. Whisk constantly until all of the ingredients are combined and the consistency resembles pudding. Remove from heat and spoon into your baking cups. 5. In a separate bowl, combine your egg whites, vanilla extract and 1/4 cup of sugar and beat until stiff peaks form. If you’re in need of a workout, you can use a whisk, but an electric mixture will make this part light years easier. 6. Top each pot of custard with 1 inch of meringue. Swirl the top with a spatula before placing into the oven. Bake these for 10 to 12 minutes or until the tops of the meringue are golden brown. Cool for at least 45 minutes before eating. Enjoy! Pingback: Rolled Oat Bars with Blue Chair Jam – Oh Wonderful!